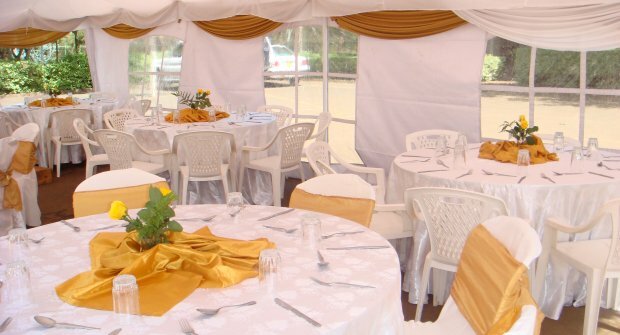 Natare Gardens partners with Ivent Catering Services to provide one of Kenya's most talked about menus for weddings or corporate parties. 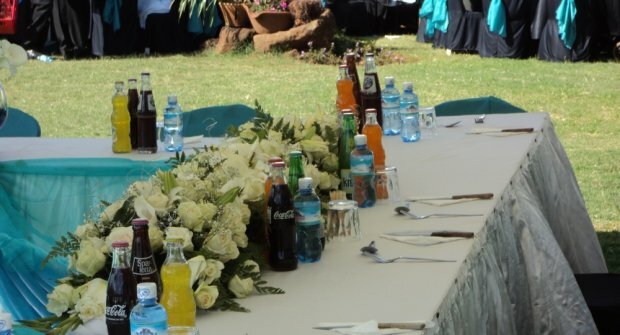 Ivent Catering Services has been in business for over 11 years and over that time have created a dependable and customer-oriented business that offers delicious meals and great services at events. 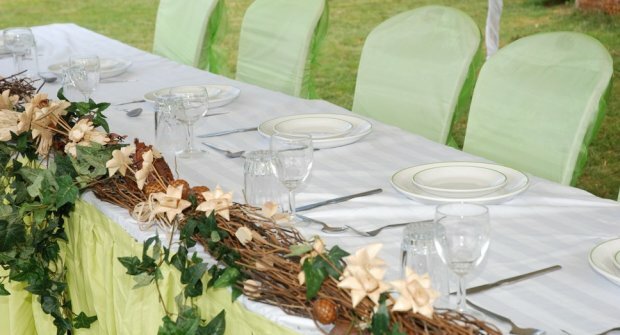 You can email us to get more information about food menu on offer for your function. 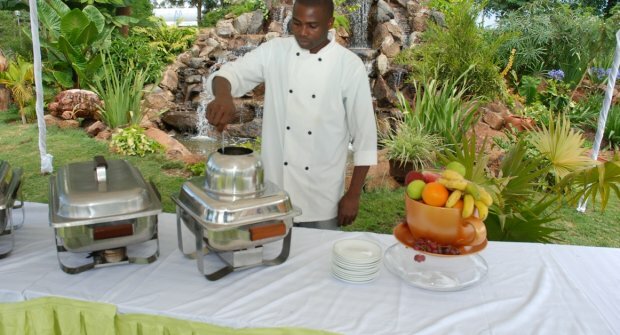 Natare gardens is excellent venue for corporate functions such as team building, product launches and strategy meetings. 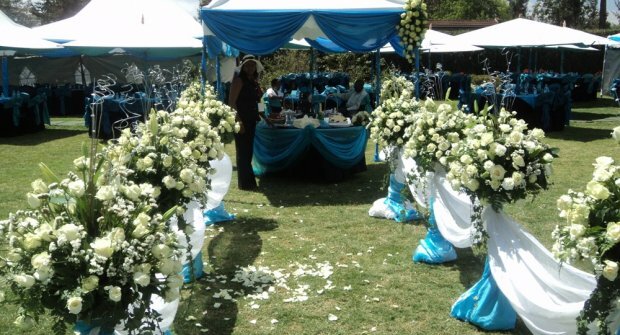 We are able to supply all the necessary sound equipment, tents, chairs and other items necessary for your event.